iTrain Direct, the innovative provider of tailored IT Training solutions to the legal sector, announced they have become iManage’s prime end user training partner in the UK and Europe. The relationship will provide iManage with a trusted partner in the UK for delivering training on the use of iManage Work Product Management desktop and mobile solutions. Brian Jones, iManage’s Senior Director of Customer adoption said, “Our relationship with iTrain Direct allows us to scale our Work Product Management system to meet the needs of our customers in the UK. iTrain Direct and iManage have a complementary customer focus and we look forward to working with them as our training partner. iTrain Direct project manages, designs and delivers training on a wide range of legal systems, including document, case and matter management, practice management, and the Microsoft Office suite. 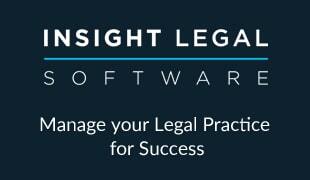 They are also an LTC4 training provider, offering legal technology core competency programmes. These programmes assist firms to maximise their investment in systems and technology through task-based training, which empowers people to work more efficiently. 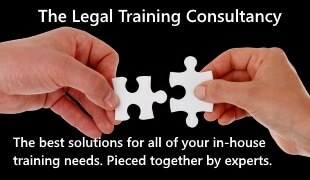 Their training consultants all have a legal IT background and have a passion for imparting knowledge and developing skills.